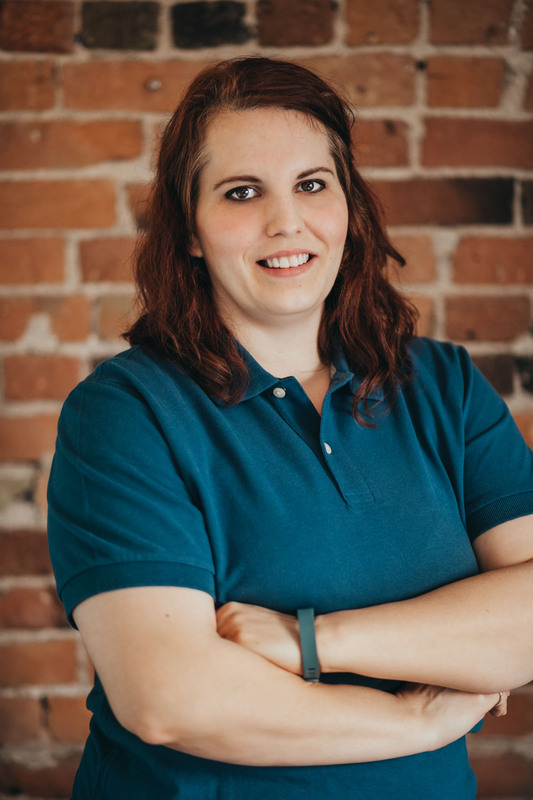 Jocelyn Buitenhuis is our Registered Massage Therapist at Barrie Family Chiropractic. Jocelyn graduated from Georgian College in December 2016 and registered with the College of Massage Therapists of Ontario (CMTO) and the Registered Massage Therapists Association of Ontario (RMTAO) in 2017. Jocelyn is looking forward to developing her skills and knowledge with continued education, and learning, adapting and growing with each individual, ensuring we provide the best care for each client. In Jocelyn's spare time, she enjoys spending time with her family. They enjoy fishing and the outdoors, but would like to travel more.